HomeComic PreviewsJudge Dredd Megazine #366 Out Now! 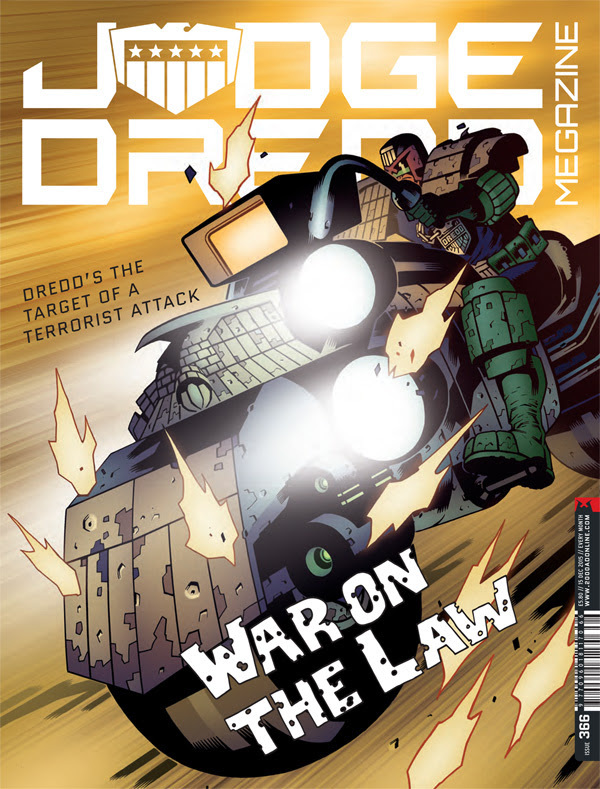 Judge Dredd Megazine #366 Out Now! Get the latest Megazine now! Demon Nic by Paul Grist. 2000 AD Prog 1957 Out Now!